Scotland’s biggest independent brewery – BrewDog get set to open their first US based brewery in Columbus, Ohio. The company is expected to employ around 100 staff at the new plant. BrewDog, are a phenomenal success story having given banks and traditional business finance the boot – to focus on crowd funding and alternative finance. Thousands of craft beer fans around the World own the company, which is on target to raise £25 million is its current round. 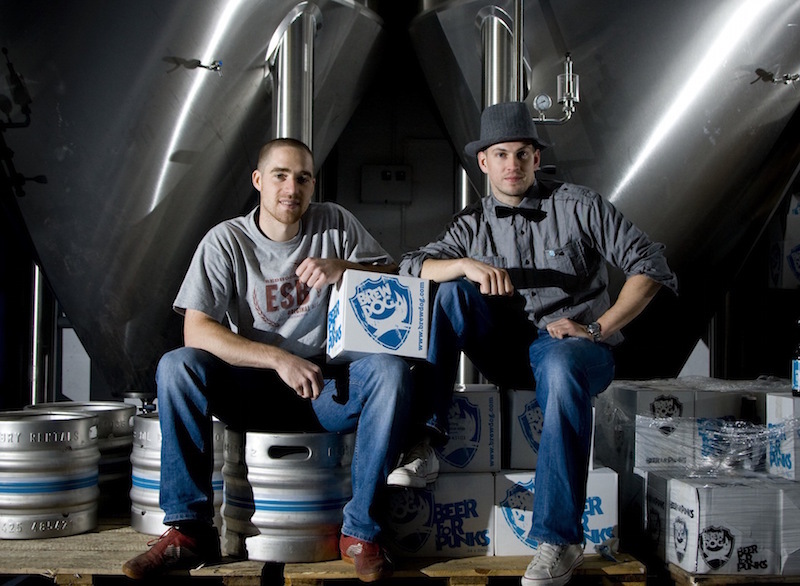 Brewdog was founded by Martin Dickie and James Watt in 2007 with second-hand equipment. It is now Britain’s fastest-growing food and drinks brand. It has opened 27 bars worldwide since 2010 and exports to 55 countries around the world. It employs more than 360 staff. Its main brewery is located just north of Aberdeen. Earlier this year, Brewdog announced its sixth consecutive year of record growth. It increased its annual turnover by 64% to over £29.6 million in 2014, compared with £18 million in 2013. Its turnover is expected to exceed £50 million this year.